Absolutely breathtaking describes this gorgeous chiffon maxi dress. 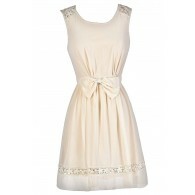 The Breathtaking Beauty Chiffon Designer Dress is fully lined to the mid-thigh. 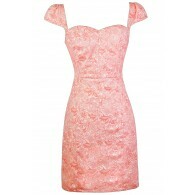 It is made entirely of chiffon. 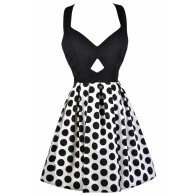 The top part is made of pleated chiffon and has a unique design with a V neckline and crossover details. 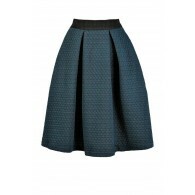 The attached skirt has a flowy maxi cut and is lined to the mid-thigh. The dual strap detail at the top is unique. One straps wraps around the back of the neck. A hidden back zipper completes this look. The Breathtaking Beauty Chiffon Designer Maxi Dress looks nice paired with strappy heels and delicate jewelry. This would make a beautiful prom dress. Details: Fully lined to mid-thigh. Hidden back zipper. 100% polyester. Lining: 100% polyester. Dry clean only. 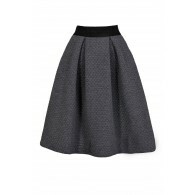 Small measurements: Length from top of shoulder to hemline: 65". Bust: 34". You have added Breathtaking Beauty Chiffon Designer Maxi Dress in Red into Wishlist. You have added Breathtaking Beauty Chiffon Designer Maxi Dress in Red for Stock Notification. 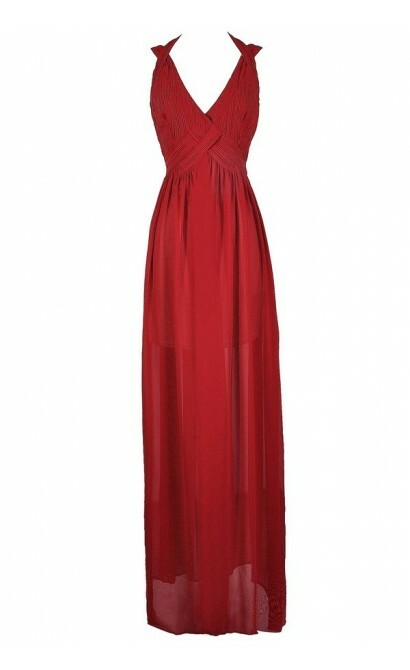 You have set Breathtaking Beauty Chiffon Designer Maxi Dress in Red as a loved product. 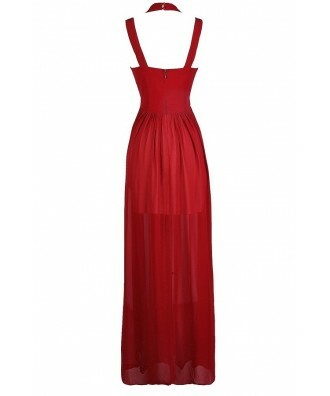 You have removed Breathtaking Beauty Chiffon Designer Maxi Dress in Red as a loved product.